Welcome to the Learning Dashboard! NOTE! 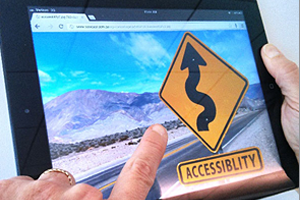 You MUST “Create an Account” (button above) to have your course progression recorded. Do this first! While you will take quizzes that look like they’re graded, the only notification you’ll receive of completing this curriculum will be at the end of all 9 units. From here you will launch into nine information sections with corresponding quizzes to help you learn about certification. 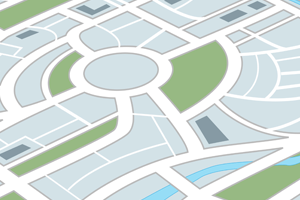 Review the ‘Roadmap’ document and move on to the quiz. 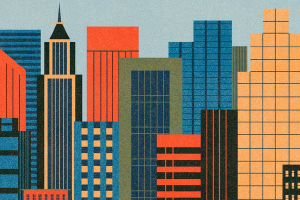 Physical certification (also called “certification of the ‘built environment’) defines the standards needed in a facility so job seekers with disabilities do not encounter physical barriers that prevent them from securing competitive and integrated employment. 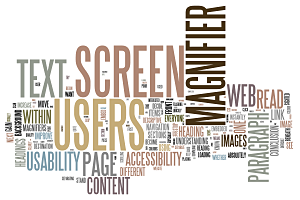 Information and communication technology (ICT) much also be accessible to make sure job seekers with disabilities do not encounter digital barriers. 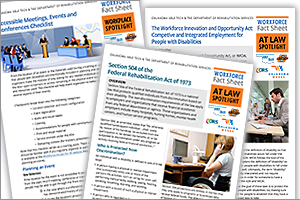 Review the “Workforce Fact Sheets on Accessibility Issues” and move on to the quiz. Review the “Perspective Video” series and move on to the quiz. 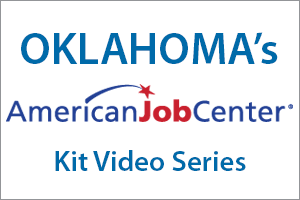 Review the “Oklahoma American Job Center” Video Series (part of the Assistive Technology Kit) and move on to the quiz. 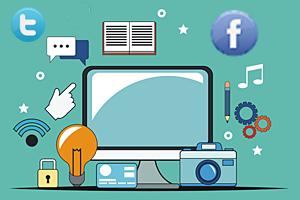 Review the “Federal Social Media Accessibility Toolkit Hackpad” webpage and move on to the quiz. 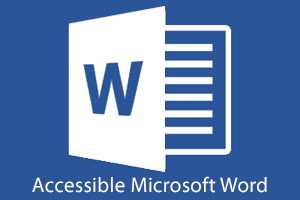 Review information on formatting accessibility-ready Word documents and move on to the quiz. 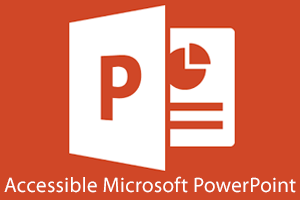 Review information on formatting accessibility-ready PowerPoint presentations and move on to the quiz.